Tamro, 14y. dancing at her sister's engagement party. 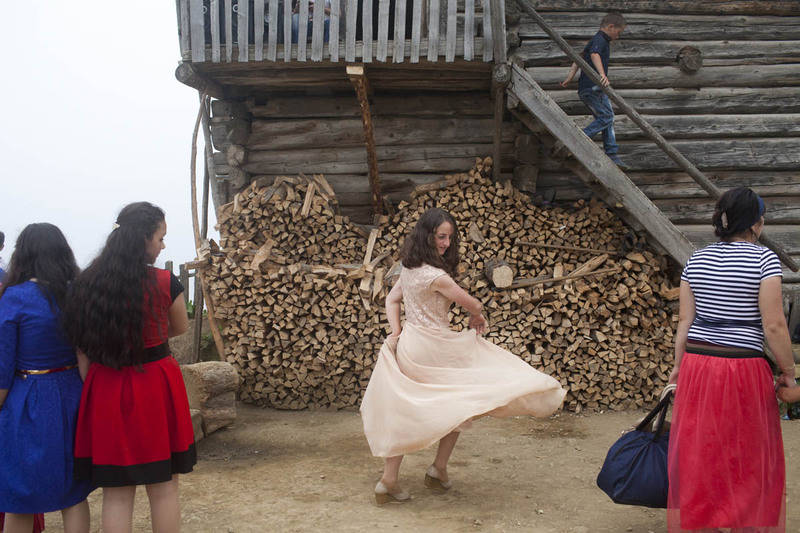 Although it is very common for girls to get married at a young age in Adjara region, Tamro says she is not ready to marry and plans to finish school.